ETOBICOKE, Ontario – May 29, 2009 – Rise Vision, Inc., a provider of a web-based content management system for the control of digital signage networks, has announced new features for the Spring Release of its Rise Display Network (RDN) service. Private Network Branding Improvements: Rise has improved its Private Network program, enhancing the solution's branding capabilities and overall functionality. Client Controlled Playlist: Private Network Partners now have the ability to offer out-of-home network management that includes the ability for clients to independently manage a portion of their display's content. Content Scroller: The new release gives users the ability to create a scrolling content element across the bottom of the display. Users can choose to display scrolling custom messages or live data. 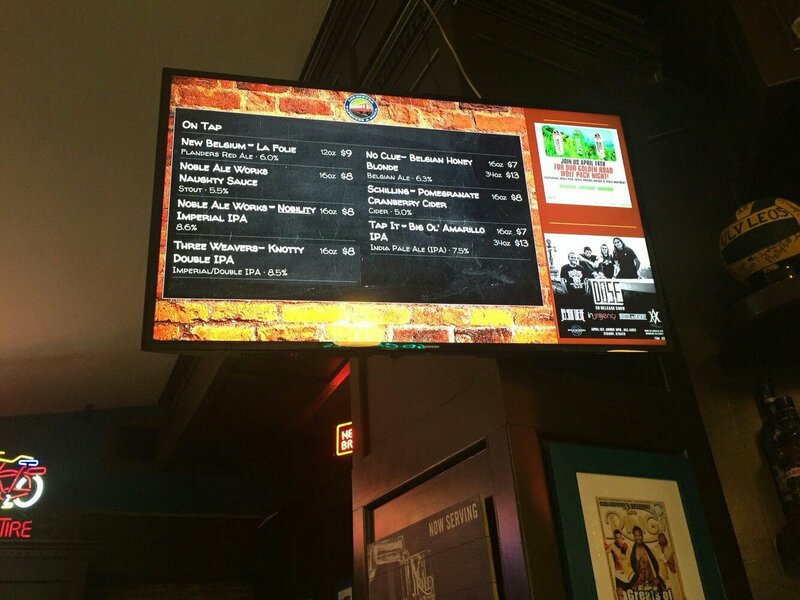 "Digital signage is a dynamic communications platform, and it needs a dynamic content management system to keep it effective and fresh," says Ryan Cahoy, Managing Director, Rise Vision, Inc. "With our commitment to quarterly updates, we continue to provide new features and functionality to our community of users and partners." The Rise Display Network is a web-based, Software-as-a-Service content management system operated by Rise Vision. Subscriptions include access to live content such as news headlines, local weather, sports scores, and stock ticker updates. 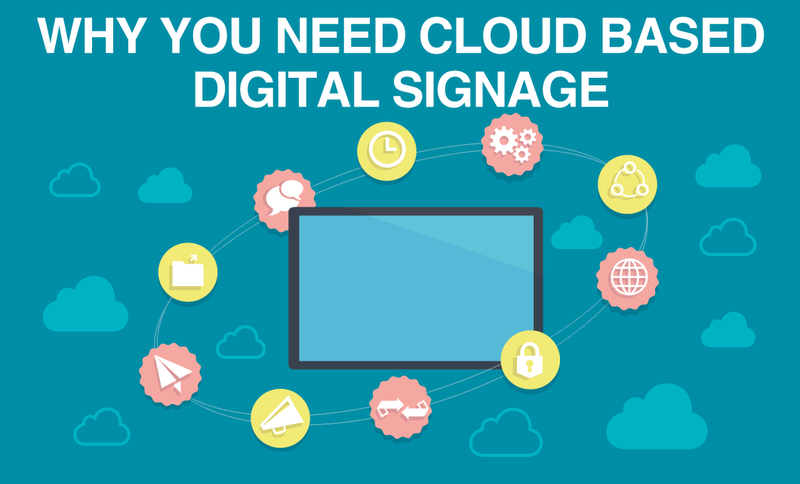 Users incorporate this live content with their own information, including media files, graphics, and text, and publish it directly to their network of digital signs. The new Private Network Operator program provides resellers with a personalized log-in page where they can promote branding, cross-selling, and event messages directly to end users every time they access their digital signage networks. About Rise Vision, Inc. Rise Vision, Inc. owns, develops, and operates the Rise Display Network, a web-based, Software-as-a-Service (SaaS) content management system for digital signage that brings live data, custom messages, and content to thousands of displays. The Rise Display Network is a web service that does not require hosting infrastructure; users login from any Internet-accessible browser to update, control, and monitor their displays, or use their smart-phone browser to send critical alerts. 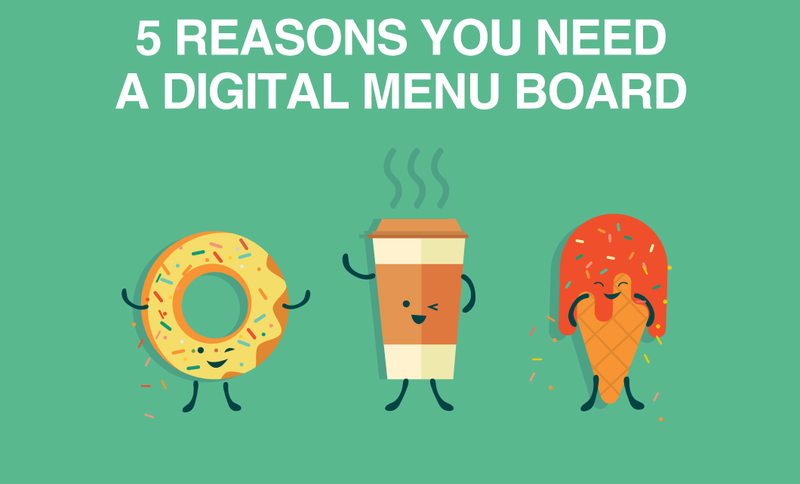 Every display needs a message – we believe that it should be as easy as creating that message from the web, anywhere, anytime and knowing that it has been delivered. It’s that simple. For more information, call 877.538.7473 or visit http://risevision.com.